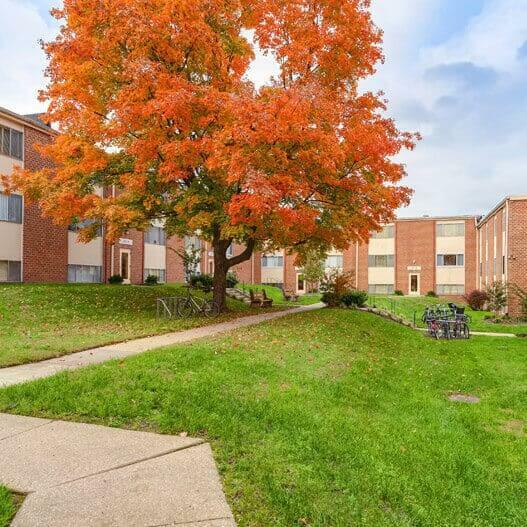 In April of 2012, ResidentialONE retained management of a 72 unit property located in the Wyman Park neighborhood in Baltimore, Maryland. At the time of takeover, the condition of the property was a sore point with its neighbors. Wyman Court Apartments had the potential to be a jewel in the otherwise private home owned community. One year later, the property was a welcome addition to the neighborhood and an example of what a wise renovation and re-positioning plan can accomplish. Today, this property stays leased up with fewer marketing dollars as a result of referrals from current residents as well as the surrounding homeowners.